Do you have PCOS? Do you know someone with PCOS? PCOS is one of the hormonal disorders that most women today experience everyday. It’s hard to explain this disorder to people especially men as this disorder is too personal to discuss, but may this article enlighten those who do not understand what is PCOS and what it feels like to have PCOS. According to Mayo Clinic, Polycystic ovary syndrome is a hormonal disorder common among women of reproductive age. Women may experience infrequent or prolonged menstrual periods or excess male hormone levels. The ovaries may develop numerous small collections of fluid (follicles) and fail to regularly release eggs. Polycystic Ovary Syndrome (PCOS) impacts millions of women in the United States, and occurs in between five percent and 10 percent of women ages 18 to 44, according to the National Institutes of Health. 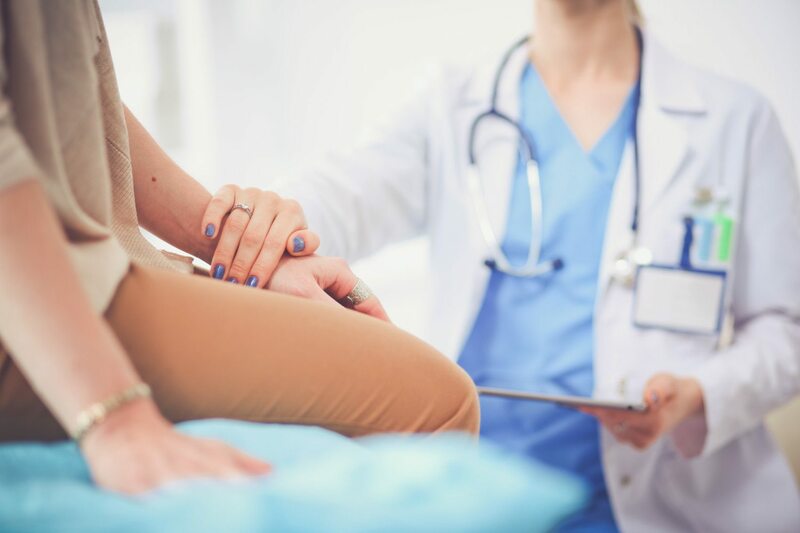 “PCOS is a syndrome, so that means it impacts each woman differently,” says Dr. Janelle Luk, a reproductive endocrinologist and medical advisor to the PCOS Awareness Association. The impact of PCOS can be seen as along a spectrum, explains Simon, with some women really struggling to manage it while many women with PCOS are asymptomatic. Irregular periods are one of the primary symptoms of PCOS. “The first thing you need to know is about your menstrual cycle. If it is not regular, that’s a sign that you can be on the spectrum of PCOS,” says Luk. She explained that while not everyone with PCOS experiences other symptoms, they all experience irregular menstrual cycles. “It’s like flu. You may not have all the symptoms, but you have to have an irregular cycle to have PCOS,” says Luk. Other symptoms include hair growth on the face or abdomen, severe acne and oily skin. Weight gain is also a symptom. “Only 20 percent of women with PCOS are normal weight,” says Simon. PCOS is a hormonal imbalance that involves an excess of androgens, male hormones that females also produce. What leads to the high levels of androgens produced by the ovaries is not specifically know. 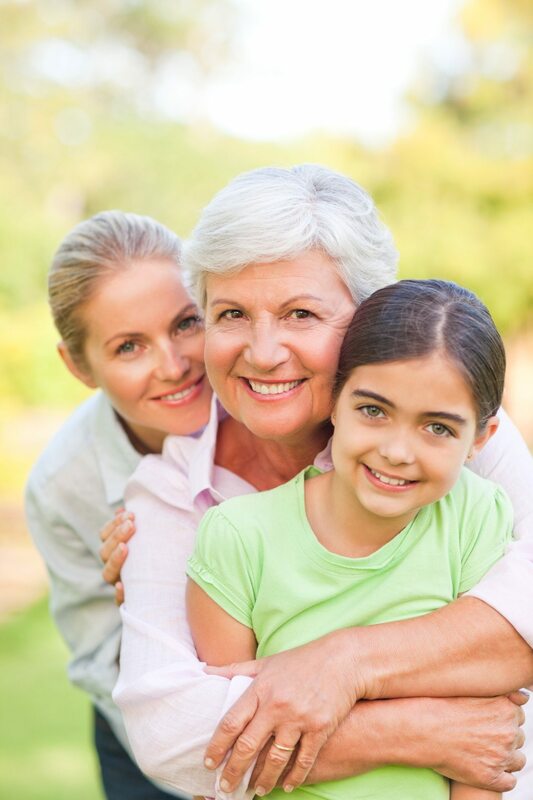 Genetics plays a part, as women with PCOS often have a mother or sister who also has the condition. Insulin is also a factor, excess insulin can also lead to increased androgen production. Most women are diagnosed with PCOS in their 20s and 30s. “It is a big area of interest and the topic of a lot of research, all of which has led to a more standardized work up to diagnose the condition,” says Simon. That work up includes blood tests to examine hormone levels, among other things, as well as an ultrasound to examine the ovaries. The ultrasound is to detect whether the ovaries are enlarged and/or contain small collections of fluid. While it is not a life threatening disorder, PCOS can significantly impact women throughout their lives. Although girls as young as 11 years old can have PCOS, diagnosing it during adolescence can be difficult. Irregular periods are quite common in young teenage girls, and Simon says that is normal. If they exhibit other signs, or if their periods are abnormally heavy and interfering with their lifestyle, Simon says is then a good idea to see a doctor. Acne, weight gain and irregular periods are something many girls experience, which may or may not be caused by PCOS, and many young women don’t mention these issues to the doctor, either because they think it is normal or because they are uncomfortable or even scared to discuss their menstrual cycle. She says that she had severe acne, too, but her dermatologist did not connect her skin condition with any other health issue. She was diagnosed at age 21 after seeing a reproductive endocrinology specialist at Northwestern. Luk says that the stigma that surrounds talking about a woman’s period is an obstacle to women getting the care they need for PCOS and other disorders. She says she sees the culture changing, but not fast enough. “The menstrual cycle is a vital sign. Learning about it and your body should start at the beginning, not at age 30. The earlier we start, the better. There should be no shame in it,” she says. Often people with PCOS do not know they have it until trying to conceive a child, and after encountering trouble doing so, they are diagnosed. There is, however, still reason for those with PCOS to remain optimistic when it comes to conceiving. Women with PCOS are at higher risk of gestational diabetes, though it’s possible that is the result of the overlap between PCOS and obesity. A recent study from Sweden done at the Karolinska Institute and published online in “Molecular Psychiatry” suggests that women with PCOS have an increased risk of giving birth to children with autism spectrum disorder. Doctors stateside, however, are approaching those findings with caution and encouraging women with PCOS to not panic. “For any one woman with PCOS, this doesn’t mean that her child is definitely going to get autism,” Renee Gardner, one of the study’s authors, was quoted as saying in Scientific American. Luk explains, “There are so many different factors for both PCOS and autism that drawing those connections is challenging at best.” Simon agrees and says that women need not be scared about the study, but she also thinks that the topic merits examination, as it could be related to obesity or hormone levels, both of which can vary widely in women diagnosed with PCOS. PCOS has the most direct impact on women trying to have children, and while it often fades into the background as they age, women with PCOS have an increased risk of abnormal lipids, diabetes, hypertensive disorders and cardiovascular issues. Now that her family is complete, Sastry says PCOS does not have a direct impact in her life, but it something that is in the background. “In the long term, I am very concerned about managing my weight and preventing the onset of Type II diabetes,” she says. She also worries about her young daughter, given that it can be hereditary. “Best case scenario is that PCOS didn’t get passed on to her, but if it does then I will definitely be focused on watching out for signs and symptoms early on, and figuring out how to help her manage through,” she says. The bad news is that you cannot cure PCOS. The good news is that PCOS is very treatable. Sastry notes that she became pregnant with her first child without intervention, but that the pregnancy happened after she had lost weight. Not only does weight loss increase the chances of becoming pregnant, it can help counter the other on-going health concerns that come with PCOS. “I wish it had been underscored for me when I was first diagnosed how the PCOS impacted my overall health and well-being, and in particular the importance of diet and exercise for me in controlling PCOS,” says Sastry. Different medications have proven helpful, including the birth control pill to regulate the menstrual cycle, and Simon says that metformin, an insulin sensitizer, has shown results in helping women with PCOS. Also, Clomid can be used to help women with PCOS dealing with fertility. Luk also says her patients have had success managing their PCOS well with alternative medicine. With multiple treatment options available, the millions of women impacted by PCOS can not only manage it, they can thrive.